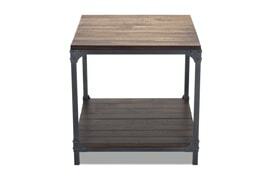 A whole lotta rustic charm packed into this end table! 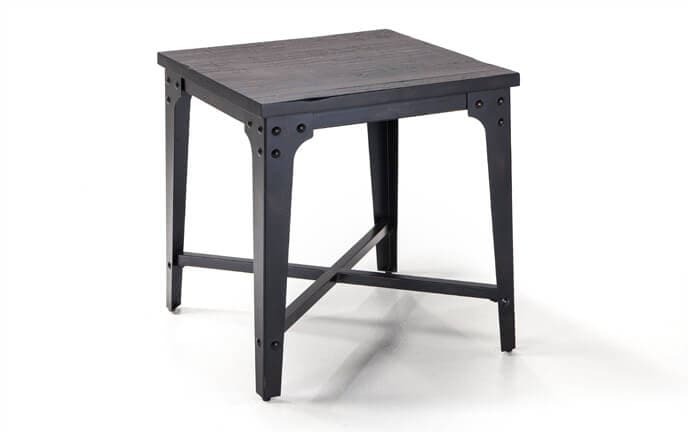 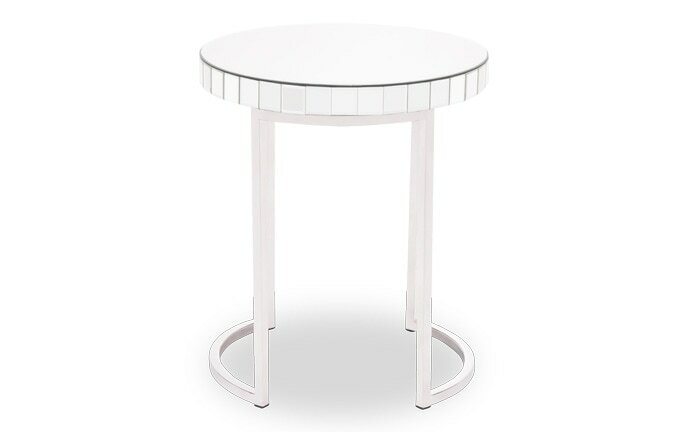 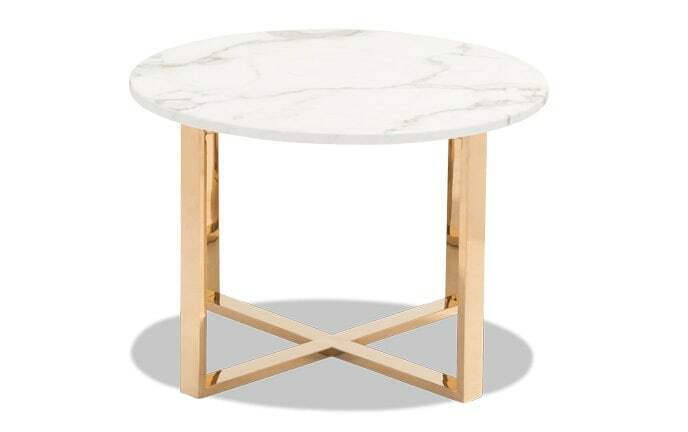 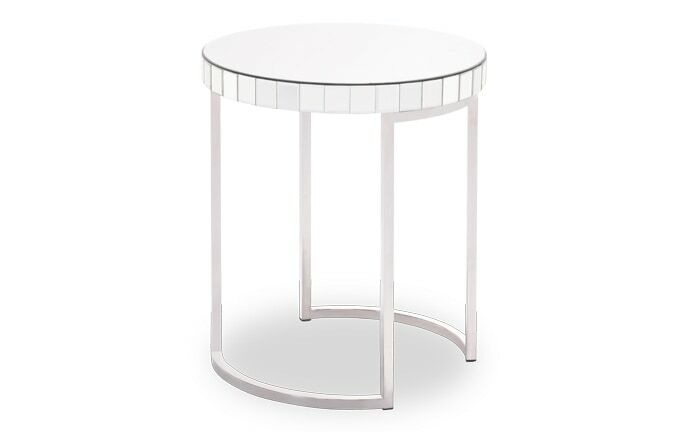 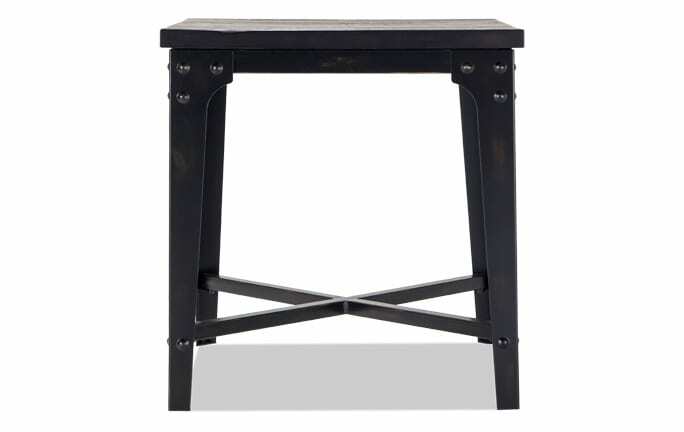 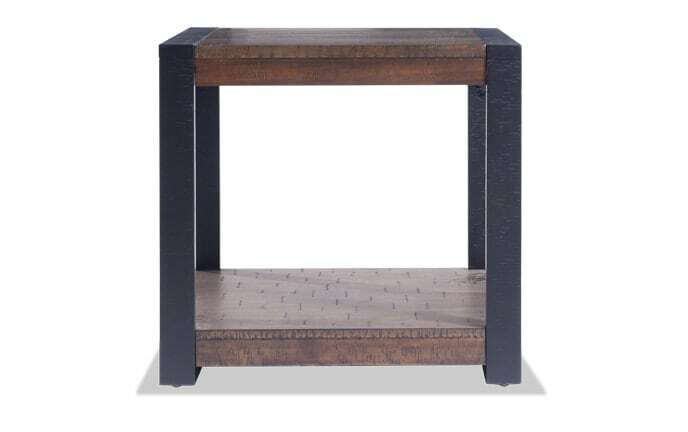 Transform your living room with my Rivet End Table! 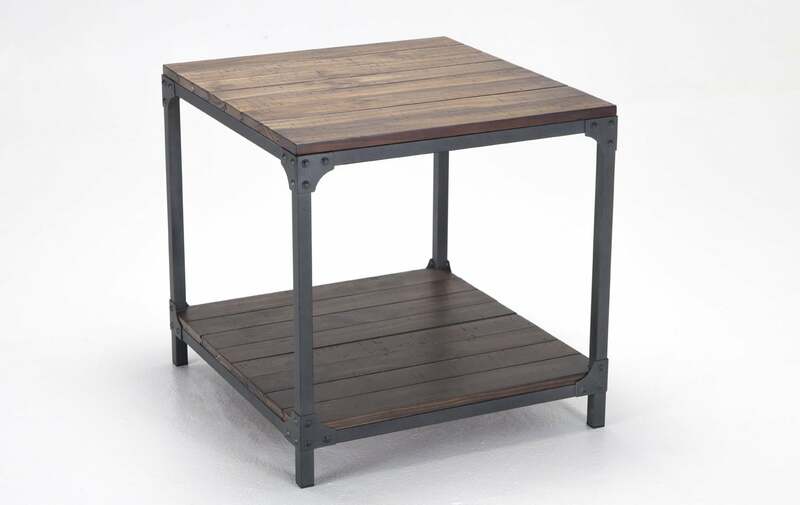 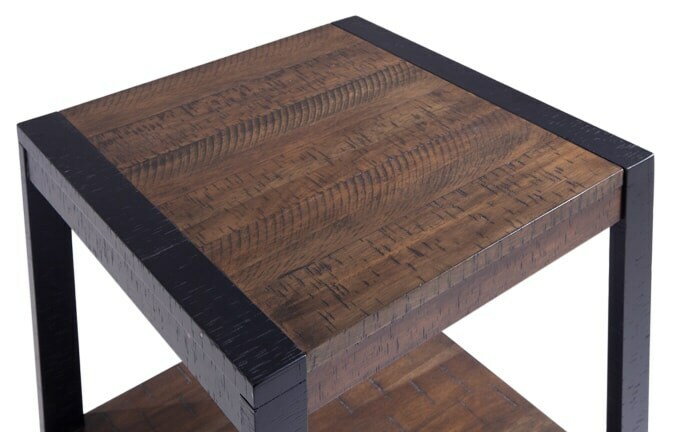 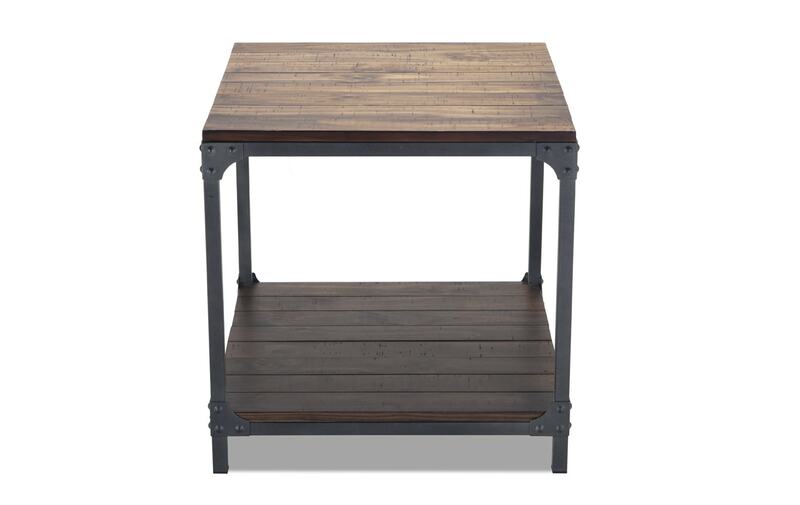 This charming table brings a vintage style all its own, with an artfully weathered solid planked top and heavy gauge angle iron frame. 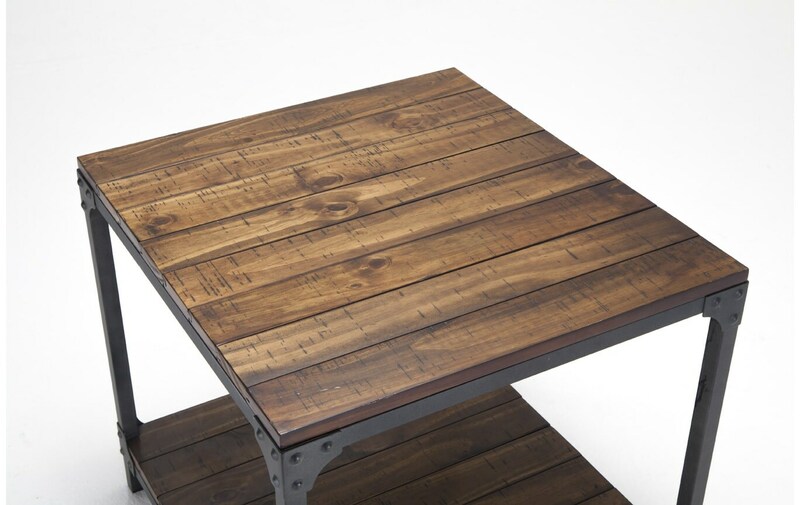 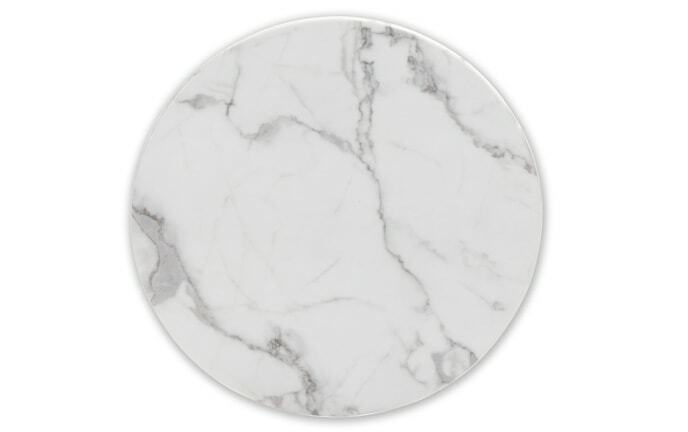 A rustic beauty for a great value!